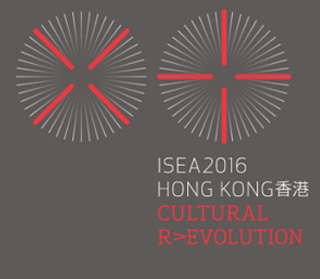 Note: more events will be added as the ISEA2016HK week approaches! 3. Open Awkward Consequence app, press “Download Content”. (Size: 2GB). Please do not close the application during download.